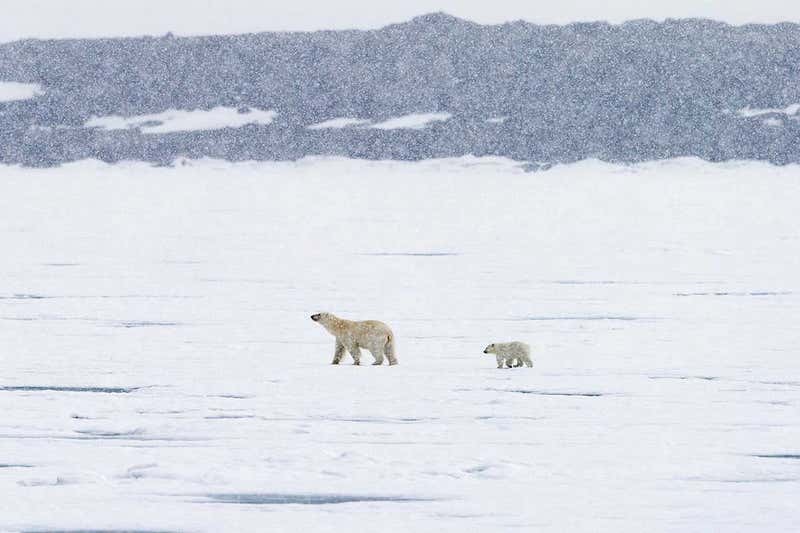 Falling snowflakes in the Arctic are trapping extra heat, which could be enough to speed up the melting of sea ice. The effect could mean Arctic seas become ice-free up to 20 years earlier than expected. “It’s counter-intuitive because we think of snowflakes as being cold, but they’re slow-falling ice particles that act like blankets,” says Frank Li of the Jet Propulsion Laboratory in Pasadena, California.